I like her straight views. Having witnessed many protests around RMIT for BDS, I can tell you it is the same motley bunch of unwashed socialists who actually know close to NOTHING about the middle east. When I’ve engaged them in discussion, apart from their yelling, they actually can’t answer a single sensible question. It’s plain old anti-Semitism driving them. Of course, they are accompanied by some locals of another faith and many of them are just extremists under watch. The Knesset held a special session Wednesday about the Boycott, Divestment and Sanctions (BDS) campaign against Israel after the UK’s National Union of Students voted in favor of joining the movement. “This is anti-Semitism under new guise with the same symptoms,” said Justice Minister Ayelet Shaked. Shaked’s speech was accompanied by a lot of vocal comments from the other MKs. “There is a de-legitimization campaign against Israel happening right now. These are ephemeral organizations and we need to stop cooperating with them and cut ties, have them pay for their boycotts,” Shaked said. 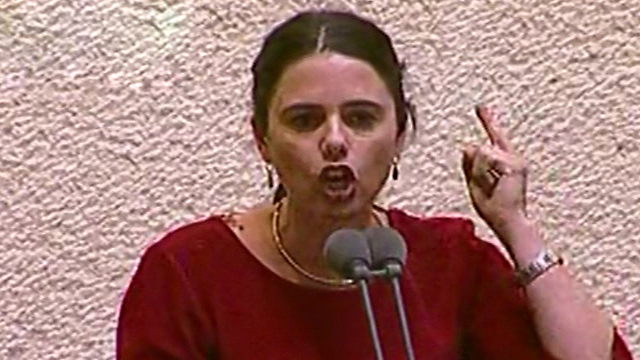 Shaked speaking at the Knesset. “We cannot bear this victimization policy of yours, Ministers Shaked and Akunis,” Galon said. 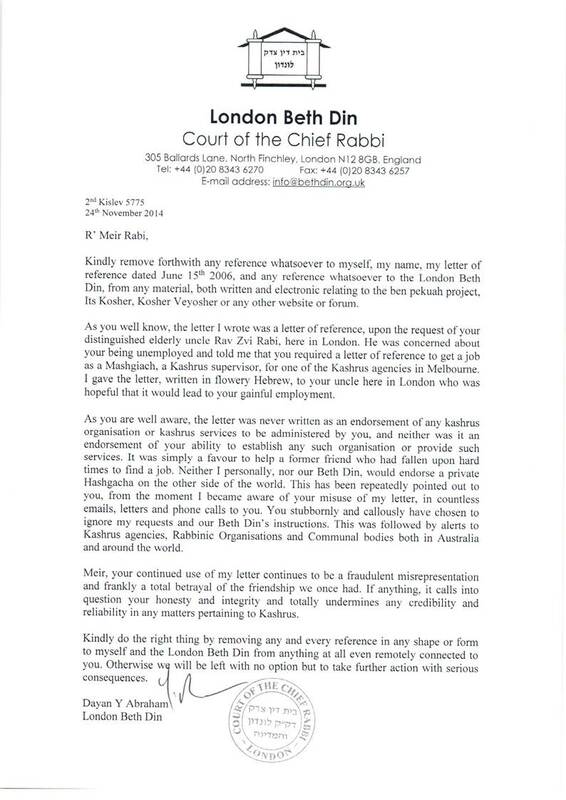 “Calm down, because those who work in the service of this boycott are members of the Netanyahu government. They are those who impose separation on buses and release videos of Arabs ‘going in droves’ (to the polls) and claims Arabs are playing games. You will have to decide: Either settlements or international legitimacy.